Earlier today, Apple announced that pre-orders for the iPhone 5, which goes on sale Friday, September 21, sold over 2 million units in the first 24-hours of being available for online ordering. 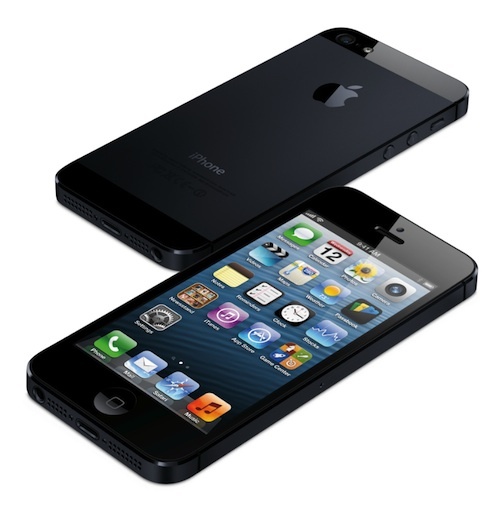 At this point, if you want an iPhone 5 on launch day, and weren't able to secure a pre-order slot, you'll be waiting in line at an Apple Store or at a wireless carrier's retail location near you. Apple's press release appears below.